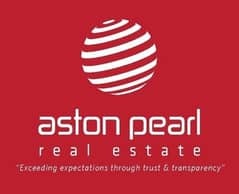 Looking to rent an apartment in Jumeirah Heights instead? 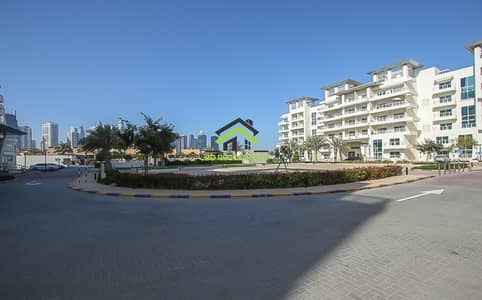 Jumeirah Heights is a residential community which is, what is now called, a self-contained community. A self-contained community is a kind of a community that either has every facility in close proximity, or most things are available within the community. 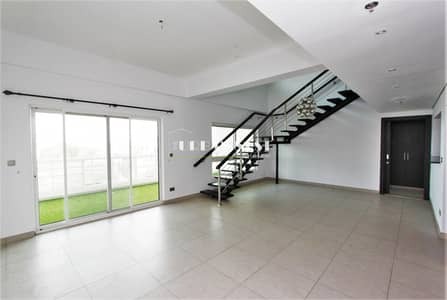 This makes these kinds of properties in Dubai popular among investors. Considered a pioneer project by Nakheel Developments, properties in Jumeirah Heights are comfortably located in the middle of Dubai with a distinct collection of luxurious apartments, flats, and duplexes. 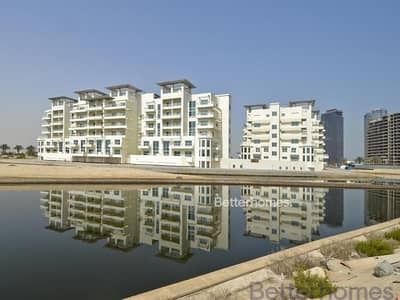 A truly unique model of contemporary architecture, Jumeirah Heights is one of the best places to live in Dubai. 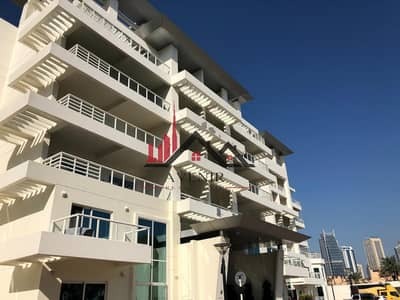 Since Jumeirah Heights is strategically placed between Jumeirah Lake Towers and Jumeirah Islands, apartments for sale here are in great demand. The apartments available in Jumeirah Heights are divided into three types of property development zones namely, The Clusters, The Village Centre and The Fronds, which consist of spectacular mid-rise buildings. There are 2 mid-rise buildings in The Village Centre, 3 low-rise towers in The Clusters while The Fronds have a collection of townhouses and 2 mid-rise buildings. 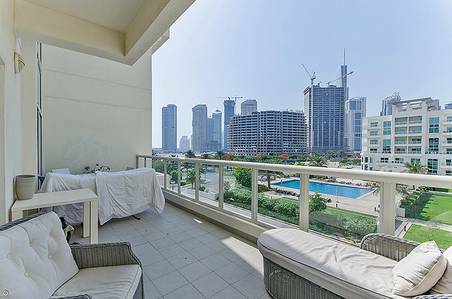 There are mainly 2 and 3-bedroom apartments for sale in Jumeirah Heights, which have an average area of 2,119 and 2,800 sq. ft. 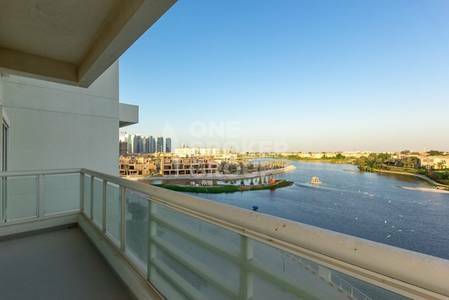 The 3-bedroom apartments in Jumeirah Heights are available in around 2,800 sq. ft of area. Jumeirah Heights has some of the best modern apartments in Dubai with all the basic amenities and facilities. 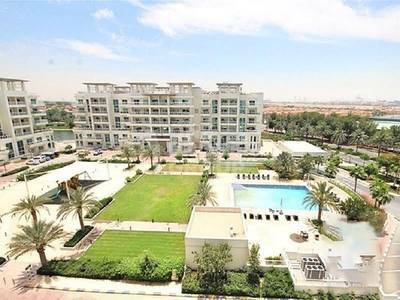 The 3-bedroom apartments for sale in Jumeirah Heights are available in an average of AED 2,250,000 and AED 2,950,000, while there are only a few 2-bedroom apartments with an average buying price of AED 2,200,000. The 3-bedroom apartments are also available with gorgeous little balconies, which makes it easier to admire the golden city. Since Jumeirah Heights is a self-contained community, it has the ability to meet the everyday requirements of residents, so one never has to travel too far. 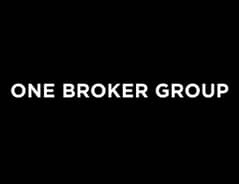 Hospitals, schools, parks, and even fitness centers are located within the residential community. Jumeirah Heights is surrounded by a modern lifestyle which consists of beautiful views of the bay and the man-made beauty that Dubai is. Jumeirah Heights apartments for sale have the advantage of being near facilities like jogging tracks, swimming pools, banks, medical centers, kindergarten schools, different sports courts and even cycling paths, in order to promote a healthy lifestyle amongst the residents. The community is incredibly close to a famous golf course, which is a good way to enjoy living in Dubai. The city has a very lively and energetic lifestyle where locals are always engaged in different activities because it offers so many things that there is always something to do. Even nightlife here is as energetic as day-life, with continental cuisine to complement the never-ending chains of restaurants. What more do we want when we decide to settle down somewhere? 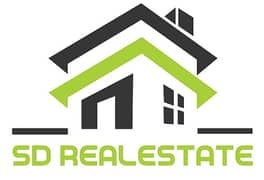 That the place is safe, healthy and alive enough to live a decent life and that is why when it comes to living standards, apartments for sale in Jumeirah Heights top the list. This magnificent piece of construction is only a 5-minute drive away from the ever-popular Ibn Battuta Mall, which is a themed mall especially designed to represent the cultural heritage of the land. It’s a perfect blend, where Arabian culture meets modernization, making it an attractive destination. Moreover, if you ever feel like having a change of scenery then the beauty of the Jumeirah Lake Towers will mesmerize you surely. You can also check out the beautiful Bluewaters Islands if you want more options. 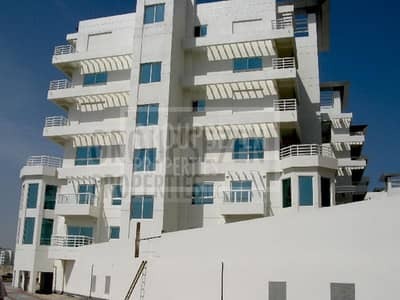 I am looking for Apartments for sale in Jumeirah Heights, Dubai, UAE. Please let me know about any suitable properties you have. Thank you.